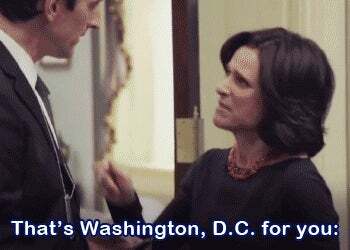 Things You Wish People Had Told You About D.C. I'll be in Washington, D.C. in less than 2 weeks and I'm getting super excited. I've asked you about places of interest and places where I should eat. Now I want to know the things you wish tourists knew about your great city. Hollywood is sketchy and celebrities do not live there. What misconceptions do I probably have about DC? What should I know before I go?